Japanese cuisine is healthy, fresh and often cooked right in front of you. 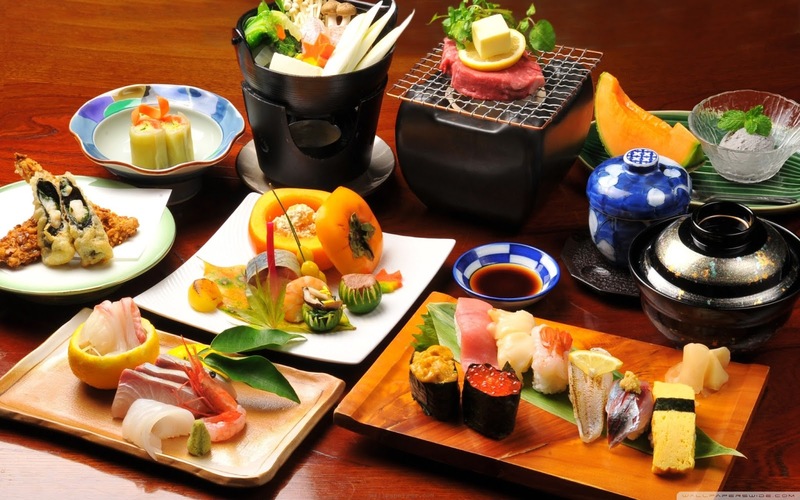 You will not only find the best sushi in the world but sashimi, donburi, ramen, udon, kobe beef, soup- the list goes on! Don’t forget to slurp when you eat your noodles. As if those weren’t reason enough- you can also get your hands on almost any kind of soft-serve flavour in the world, including plum, bitter melon, miso, wasabi and squid ink! 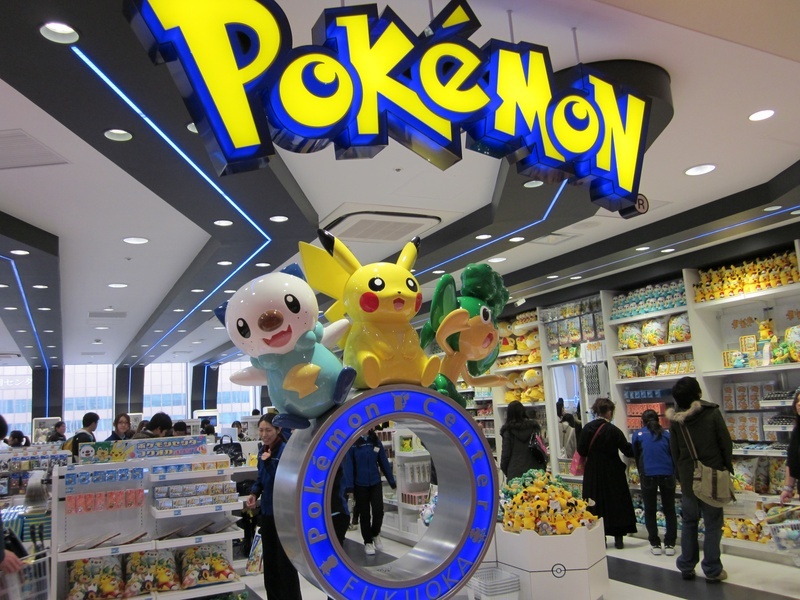 It’s a huge prominence in pop culture, entertainment, clothing, food, toys and personal mannerisms. If you like cute stuff too then you will have a field day here. Ask for an ice cream sundae- you’ll get a teddy shaped one. 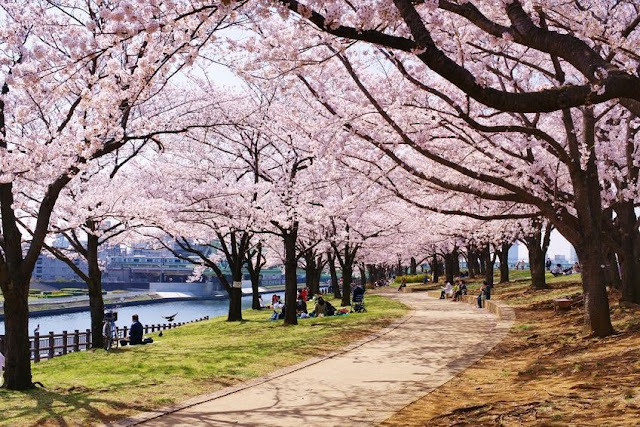 Between February into early May, the country’s iconic sakura (cherry blossoms) capture the attention of visitors alike as their beautiful pink flowers blanket the country in soft, colourful beauty. Everyone wants to be outside in Spring to catch this magical view. 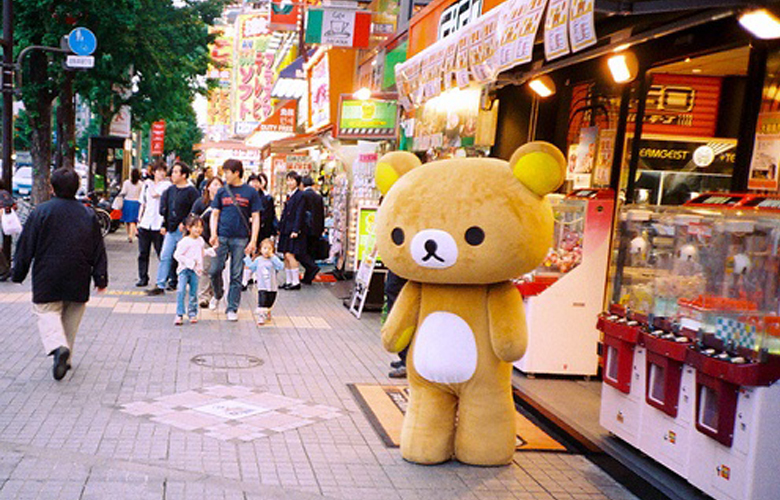 There are a lot of things about Japan that can’t be explained. The country is steeped in bizarre tradition and unusual ancient practices that have somehow translated to modern day. 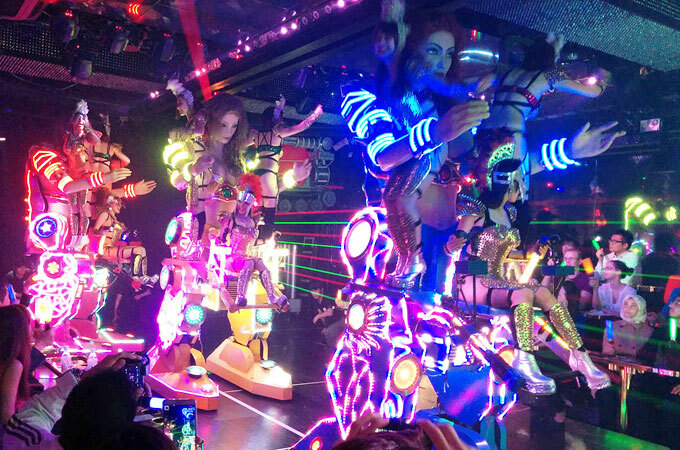 Robot restaurants, karaoke bars, Cosplay, naked festivals, capsule hotels and cat cafes… why else would you want to visit?! 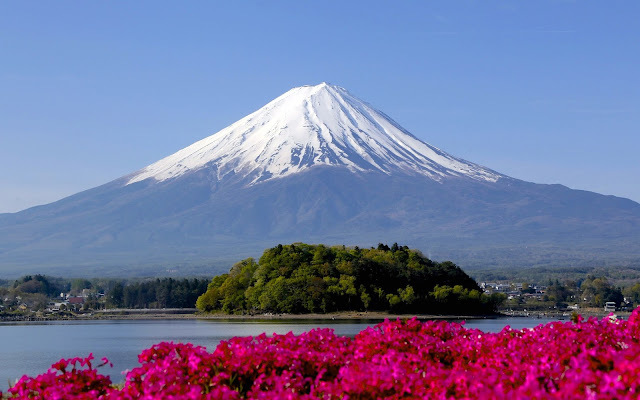 Dating back to the early manga and films of the 1950’s, the Japanese pop culture movement has taken off since the 80’s and 90’s around the world to become one of the most influential sources of entertainment in the world alongside the United States. 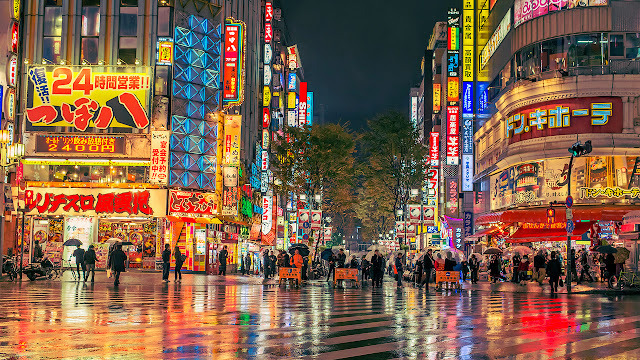 In Japan, even with Tokyo- known to be amongst the most powerful cities for technology, you will still find a culture which has a love affair with the modern whilst staying extremely faithful to its roots. It’s a culture that truly withstands the test of time. 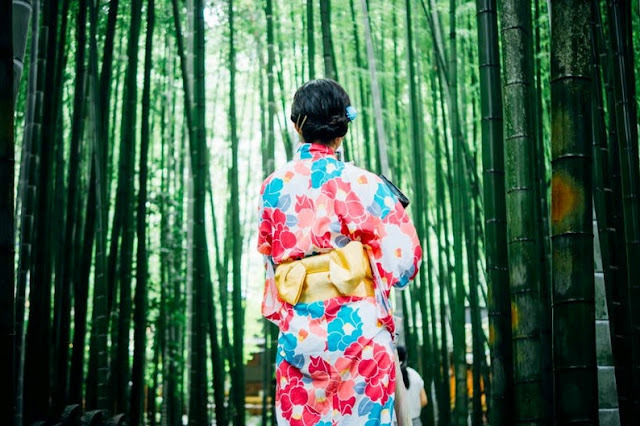 Japanese culture is thousands of years old but it is still as rich and prevalent as ever, wherever you go in the country. Kyoto is one of the best cities to view Geisha history and culture in particular, especially in the Gion district. 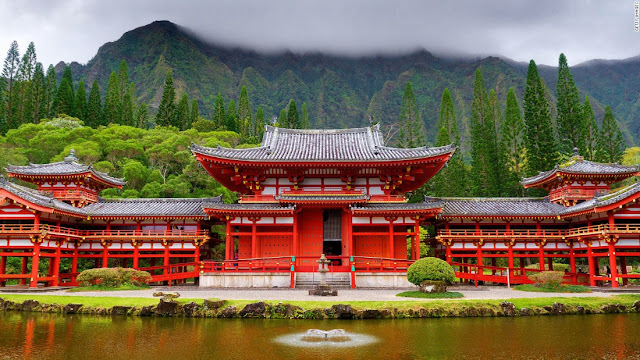 Samurais, Japanese gardens, tea ceremonies, Kimonos, Geta, eating and sleeping on the floor. 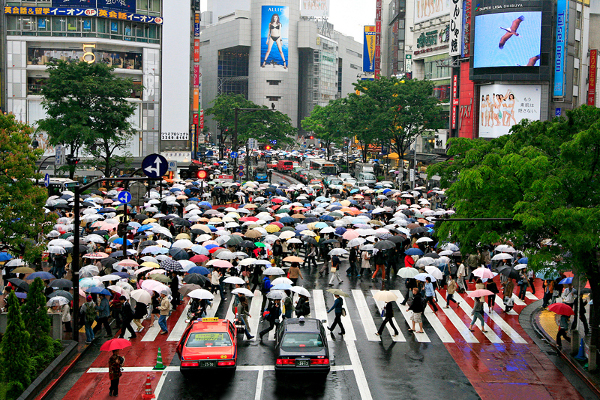 Be sure to experience the amazing culture of the Japanese people while you’re there. Before you arrive do research and master some basics of the language. It’s always polite and often very helpful to learn a few common words. 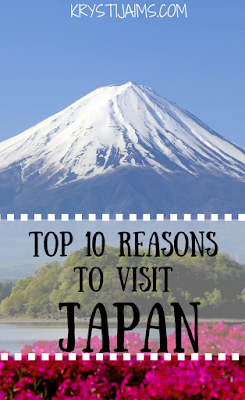 I hope I’ve inspired you to visit Japan! I’ve barely scratched the surface on the many reasons to visit this wonderful country.